When it comes to fall fashion, having the right sneakers makes all the difference. Whether you’re craving a top of the line back to school style or searching for the right kicks to rock the basketball court, we know how to help you dress to impress as we bring you the latest, limited releases from your favorite dynamic duo of a brand, Nike Air Jordan. With four release dates, one set for each week of the month, and eight new, original styles to choose from, all of which flattering the season in which they make their appearance, it’s impossible to not find something you love. 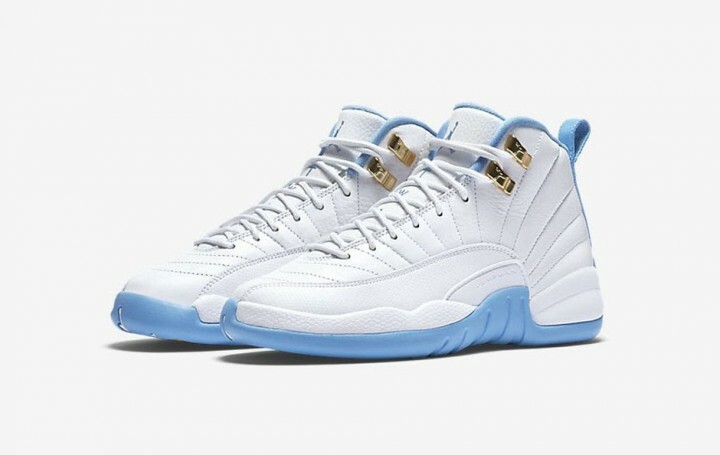 So check out these most anticipated Jordan sneaker releases this month is bringing and see which pair best suits your style! Three killer styles arrive the first week of September, all apart of the Banned theme — Air Jordan Trainer 1 Low, Air Jordan XXXI, and Air Jordan 1 High OG. 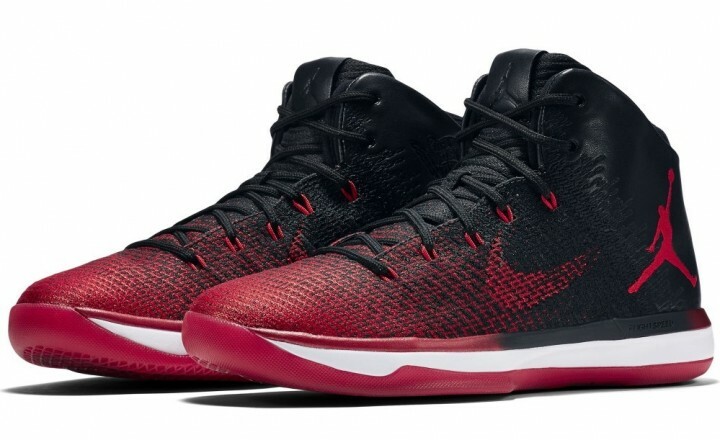 Decked out in black, red, and white, this series represents the original Air Jordan 1 the NBA banned in 1985 because of uniform rules and the Trainer 1 Lows and XXXI styles reference their theme in bold text beneath their translucent soles. So what makes each one unique? 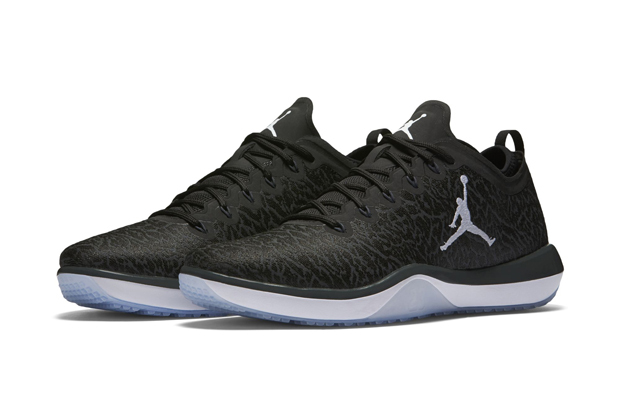 The upper part of the first portray a unique elephant print with the classic Air Jordan emblem in the outer mid-center of the shoe while the XXXI’s have a high-top vibe, display both the Air Jordan and Nike symbols. 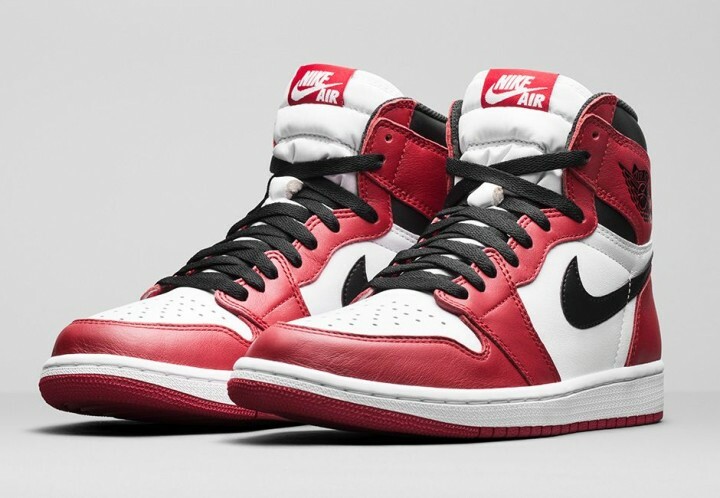 The Air Jordan 1 High OG sneakers are less flashy, making it the perfect shoe for those who love a simple look. The second week will introduce us to three more high-top pairs that aren’t just available for the whole family, but have color schemes which will match any outfit you wear with them. First there’s the Air Jordan 12 GG, outlined in an elegant plum fog to compliment the light bone color that takes over the shoe, and golden speed lacers. 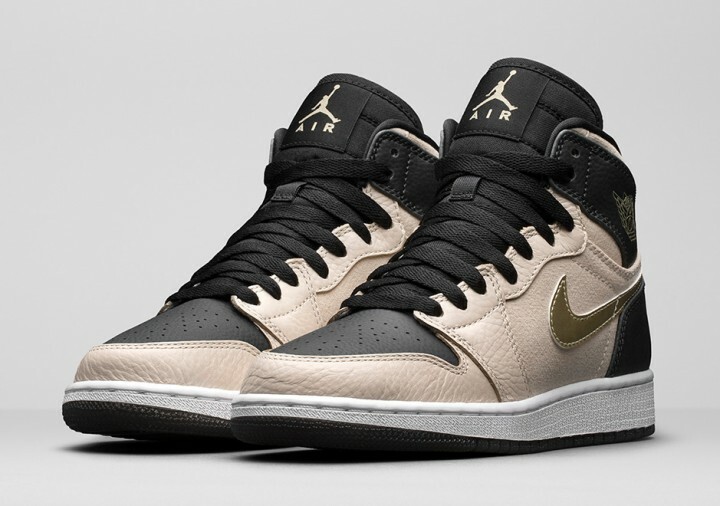 Next comes the Air Jordan 1 High Heiress, which is a part of the brands aim to produce more female colorways. They’re also done up in the same plum fog and light bone colors but bring a delicate touch with a honeycomb pattern made of nylon mesh. 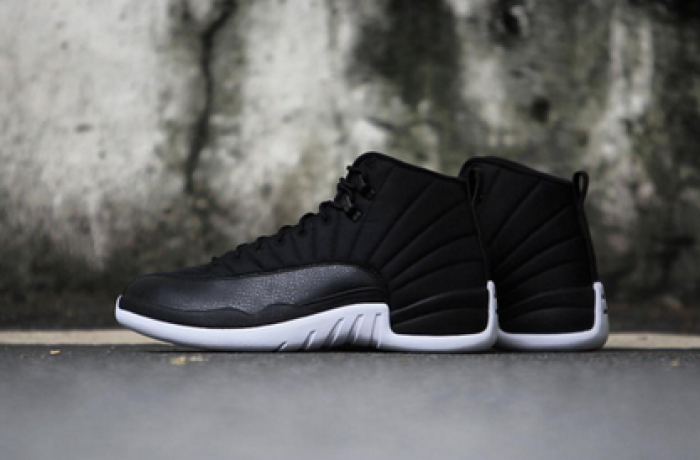 But if black is more your go-to color, Air Jordan 12 Neoprene might be the best option for you, especially with the cooler weather approaching as they are one of many experimental styles for the upcoming winter. 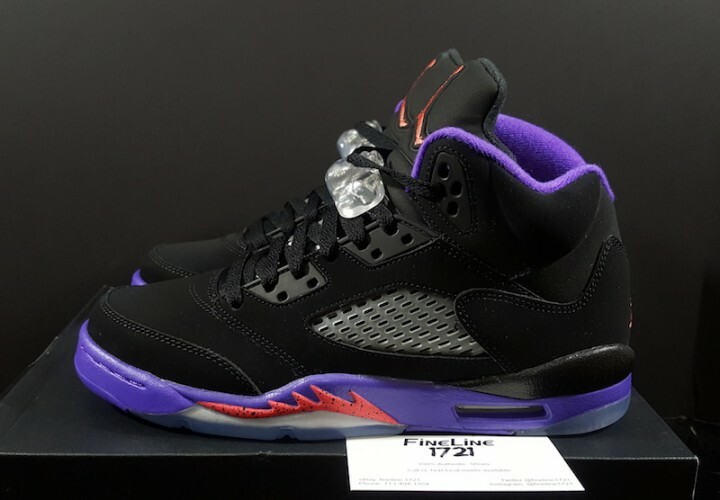 Air Jordan 5 GG Raptors are the solo premiere in the third week of September as the ultimate girls sneaker. With its ember emblem, purple and crimson speckled shark teeth, and the semi-translucent ventilating mesh, it’s not only enough to make the out-crowd jealous but are a clear dedication to the earliest uniform of the Toronto Raptors. The final week hands us the coolest shoes of the entire month by far. 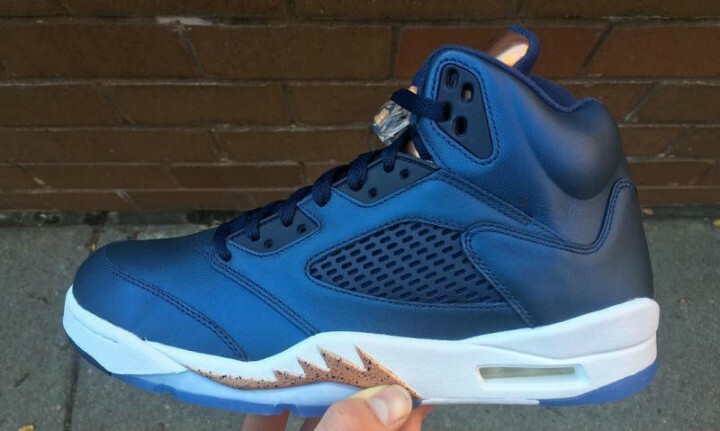 Following up the Gold Medal Air Jordan 5 comes the Air Jordan Bronze 5, completely inspired by the Olympics and the third place medal. These bold sneakers make quite an impact as they have it all from an eye-popping obsidian base, to the bronze tongue highlighting the Jump-man symbol, the ventilation system, a clear lace accessory, and even the ever-popular shark teeth design to top it all off. Inevitably, it they stand out from all the rest. As you can see, this upcoming month is full of awesome releases for sneaker lovers, and there’s only more to look forward to as the year progresses! 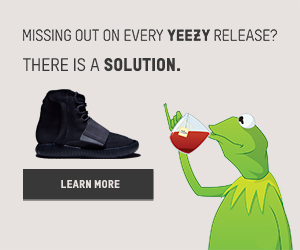 If you like what you see or want more news on the latest sneaker releases, be sure to check out our blog frequently and visit our homepage or AIO bot website! 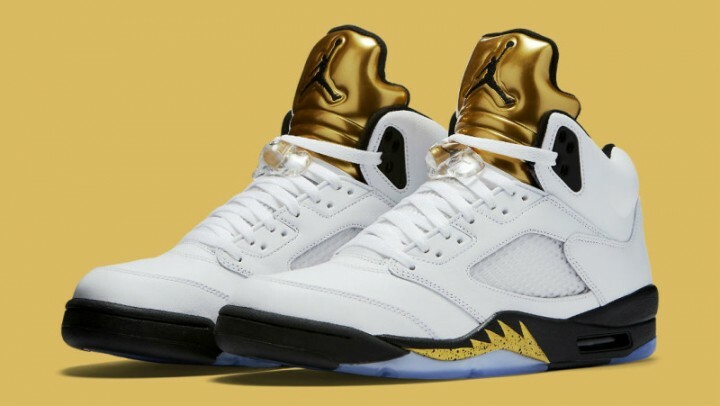 Looking forward to Air Jordan 5 Gold Medal. Always wanted to have them.